Ultra High Definition TV. 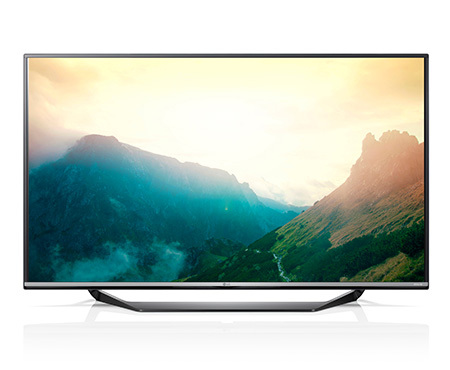 UHD 4K resolutions give the viewer 4x the resolution of standard Full High Definition. Slim design with UHD 4K true color at all viewing angles. Virtual Surround creates a truly immersive experience.